What does it mean to be distinctly yourself, not a reflection in someone else’s mirror? Taking inspiration from Clarissa Pinkola Estés, Anais Nin and other totemic female writers, we’ll explore feminine archetypes beyond daughter / mother / sister / wife / lover. Together we will name and claim parts of ourselves through the power of putting pen to paper and storytelling. 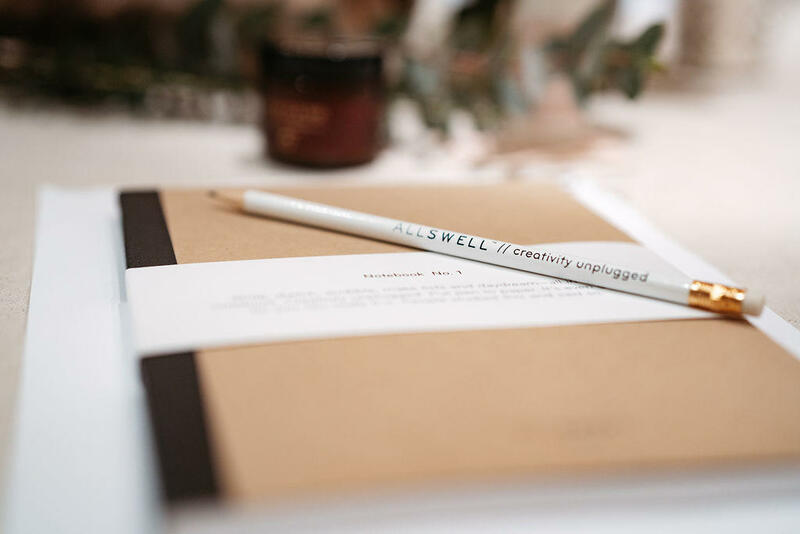 AllSwell founder Laura Rubin will help us tap into our creative flow-state through writing-based exercises and provide the tools to establish (or deepen) a journaling practice. Curandera Chloe Garcia Ponce will guide complementary meditations to increase our sensory awareness and honor our feminine intuition in a setting beautifully curated by Totem Home. Champagne, refreshments and light bites provided.